JSC concern “ALGA” is a stock company that is established in JSC “ALGA” base, which was established in 1990 year. Concern is based in southwest of Lithuania, in Marijampolė city, though it’s production and services are well steamed all around Baltic region. other production from metal), also production and erection of plastic and aluminium systems. Presently JSC concern “ALGA” is one of the biggest companies in Marijampolė region, which contains qualified personnel, comprehensive assortment, lasting experience from activities and various projects. * Various towers, projecting of towers, manufacturing and erection works. 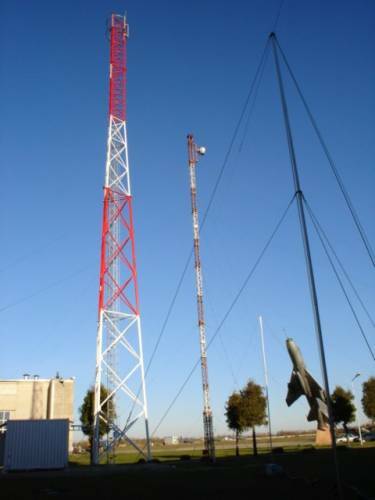 * Various height masts, projecting of masts, manufacturing, erection works. * Containers for GSM equipment. * Industrial metal constructions- manufacturing and erection works. * houses-containers, complexes- manufacturing and erection works. 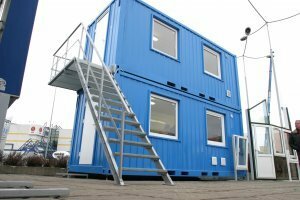 * houses-containers according to ISO standards. * container for special storage (explosives, valuable technique and etcetera). 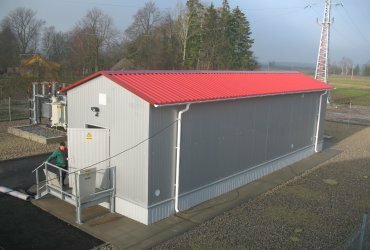 * Modular buildings- manufacturing, erection works. * Various metal processing services. 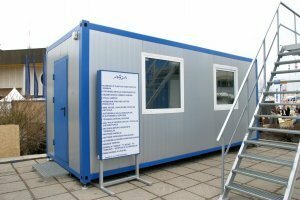 JSC concern “ALGA” by investing into equipment and human-resource, has anchored in metal constructions production market not only in Lithuania, but also in other countries. Organisation has an installed system of quality and environment-protection, which insures the quality of production. any idea and any wishes! The "ALGA" Concern offers CORONA plastic windows and doors for various buildings and various purposes. Aluminium and plastic products of the Concern "ALGA" are made to the latest standards and requirements. The manufacture has state-of-the-art equipment from Germany, which guarantees product quality, safety at work and favourable prices. Our professionals always take account of the customers' wishes and produce windows, doors and other products of the desired type, size, form and colour. They will offer you advice and assist in making your choice. The complete set system is in conformity with all applicable technical requirements and the principles of construction physics. Professional selection, matching and processing of parts ensures optimal heat conductivity, tightness, sound insulation and durability.